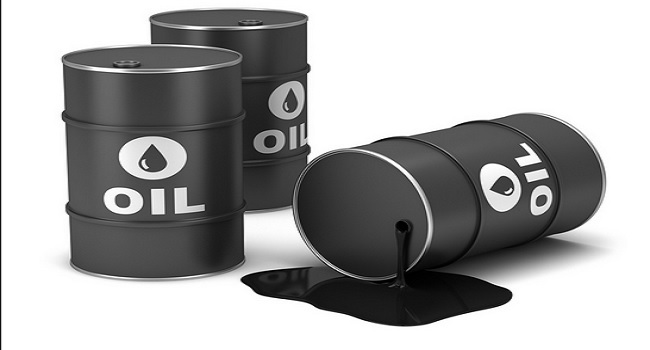 The House of Representatives Committee on Capital Market has asked the Securities and Exchange Commmission (SEC) to take over troubled oil retailer Capital Oil Plc, listed on the oil and gas subsector of the Nigerian Stock Exchange. The legislature’s order to the capital market regulator was based on allegations that Capital Oil Plc defrauded shareholders of more than five billion naira. The House committee, chaired by Mr Tony Nwulu, will also be investigating the level of compliance with operational and regulatory requirements by companies whose shares are publicly quoted. It also says it will ask the regulator to sanction any misbehaviour by listed companies and other participants. Capital Oil Plc is not the same as Capital Oil and Gas Limited, a private oil company, owned by Mr Ifeanyi Ubah, and not listed on the Nigerian Stock Exchange.